Forms can be filled out electronically or printed and filled out by hand. Please use dark ink and print legibly if preparing by hand. Fully completed forms should be e-mailed to Waste Control as pdfs or faxed. Please call 360-425-4302 get the correct e-mail address for sending forms electronically. Vactor waste must go through a stringent waste acceptance process. 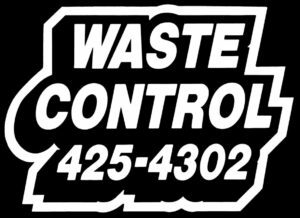 Contact Waste Control for information. 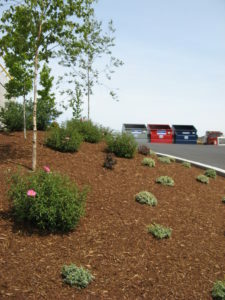 Businesses must contact the County directly to establish garbage service (Cowlitz County 360-577-3030).